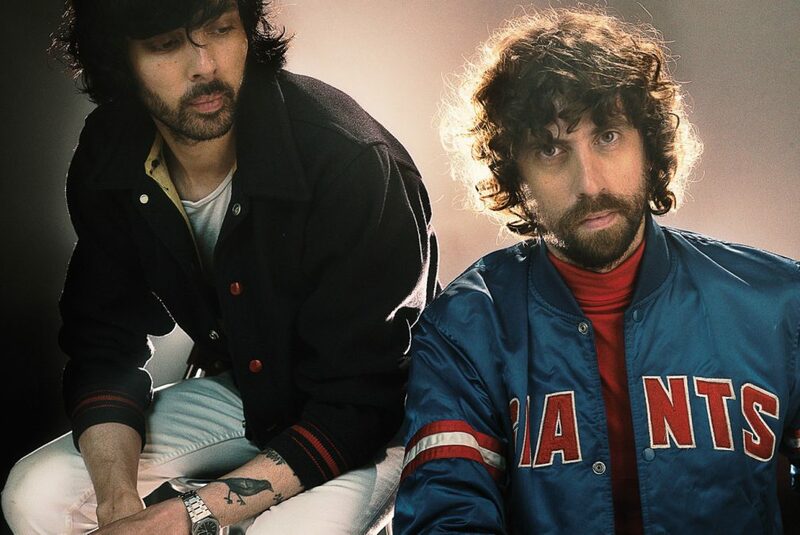 French electro duo Justice headlined Lollapalooza in 2012 and caught up with CHIRP's Dylan Peterson before a headlining show at the Congress Theater. Backstage with Gaspard Augé and Xavier de Rosnay, they discussed the power of the cross, making art without apology, and the delicate process of successfully executing a live Justice set. The group's second live album, "Access All Arenas," releases in 2013. Share November 27, 2012 • http://chrp.at/1qEh • Share on Facebook • Tweet This!